Book early for best prices! A good choice for cheap coach shuttles between Benidorm and Alicante airport. 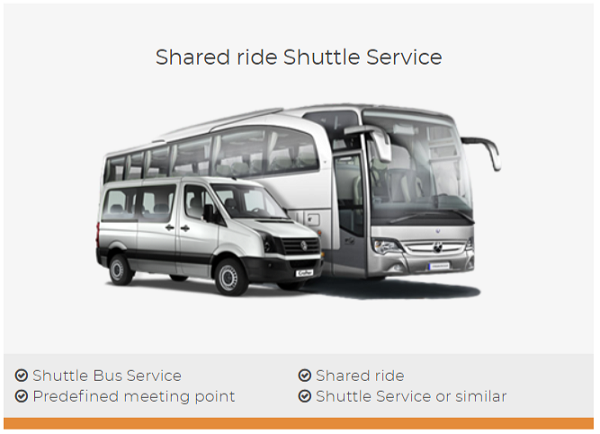 Regular shared shuttles direct to and from Albir and Benidorm, one-way or return. Drop-off near major hotels and pick-up from predefined stops close to all major hotels (not door-to door service). This is an ideal option for cheap group travel, popular with Stag and Hen groups. Shared transports with shuttledirect provide a really cheap option for your Alicante Airport Transfer. To keep prices so low coaches depart from the airport at regular intervals throughout the day. Depending on the time your flight arrive you may need to wait for other passengers to arrive from the same and other flights. This can be up to 1 hour but averages 45 minutes. Shared shuttles return from resort to the airport at regular intervals. Depending on your actual pick-up location in resort, time of flight and number of other passengers to be collected along the way the journey time will vary. Journey time is normally about 80 minutes but may be up to 2 hours at peak season or when a coach is full. For a faster option for your sole use private taxi transfers are available to ALL towns and resorts along the Costa Blanca including Altea, Calpe, Denia and also to or form Murcia (MLV) airport. HOW FAST DO YOU WANT YOUR AIRPORT TRANSFER? **prices subject to travel date & fluctuations in the £ to € rate. You can pay in € or £. Shuttles depart frequently throughout the day, they are not a door-to-door service. Drop-off & pick-up stops are from set locations in resort as near as possible to all major hotels and official tourist apartments, you may have to walk a short distance. At peak-times you may have to wait up to 60 minutes for your shuttle to depart Alicante airport. Average airport wating time is about 45 minutes. This will depend on time of day and season. 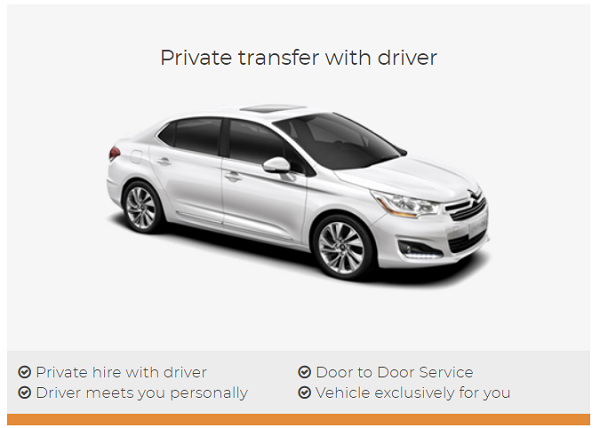 Want a no hurry ride or fast private door-to-door? Shuttledirect Low-cost cheapest transfers from 5€/£4.40 to or form Alicante airport to Albir and Benidorm by shared coach shuttle. A good cheap transfer option to Benidorm with drop-off near hotels and pick-ups from predefined stops near all major hotels. A great option for Stags, Hens, Families and Groups on a budget break in Spain.